When winter moth eggs hatch depends on temperature and other factors. I don't expect eggs to hatch until after red maples start blooming and when McIntosh apple buds begin to crack open and expose a little bit of green tissue. 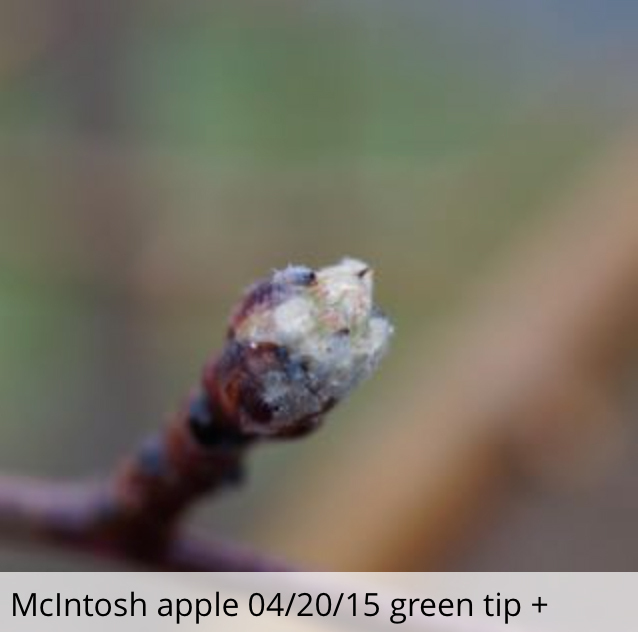 FIGURE 1: Winter moth eggs tend to hatch at McIntosh apple 'green tip' and red maple tree bloom. Tree wraps have been set up to monitor eggs in 14 locations in RI, one in CT and by at least two Massachusetts blueberry growers. Tree wraps encouraged female winter moths to deposit eggs below tree wraps back in November and December. Tree wraps have been removed and we found hundreds of eggs to monitor. Winter moth eggs are orange now, but turn blue a couple of days before hatching. Very handy for monitoring egg hatch! I'm asking egg monitors to start watching their eggs March 20th. For landscape trees it's not important to control winter moth when eggs start hatching, but for apple, pear and blueberry growers it's very important. Once eggs hatch, winter moth caterpillars wriggle into swollen buds and begin feeding. 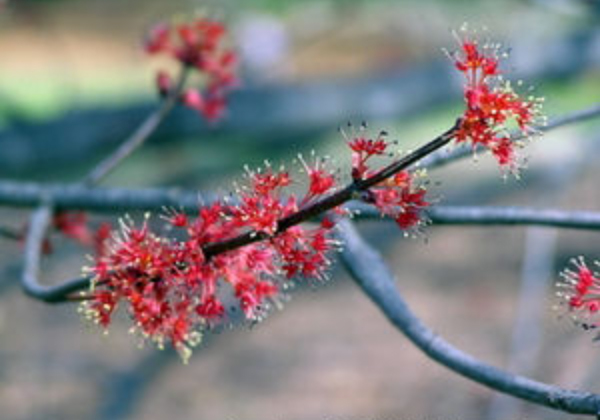 For apple and pear trees and blueberry bushes, swollen buds are primarily flower buds. Caterpillars crawl inside flower buds and begin feeding. Once caterpillars are inside buds, they are protected from insecticide sprays until close to bloom; and by this time many flowers may have been damaged or destroyed, destroying the crop. Landscape trees, on the other hand, can withstand early winter moth feeding damage. To save landscape trees from being defoliated, insecticides can be applied after trees leaf-out, but while caterpillars are still small and before excessive feeding damage has occurred. Dormant oil can be applied before eggs hatch, but this may not be very effective if unsprayed trees are nearby or if you cannot get complete coverage with an oil spray. 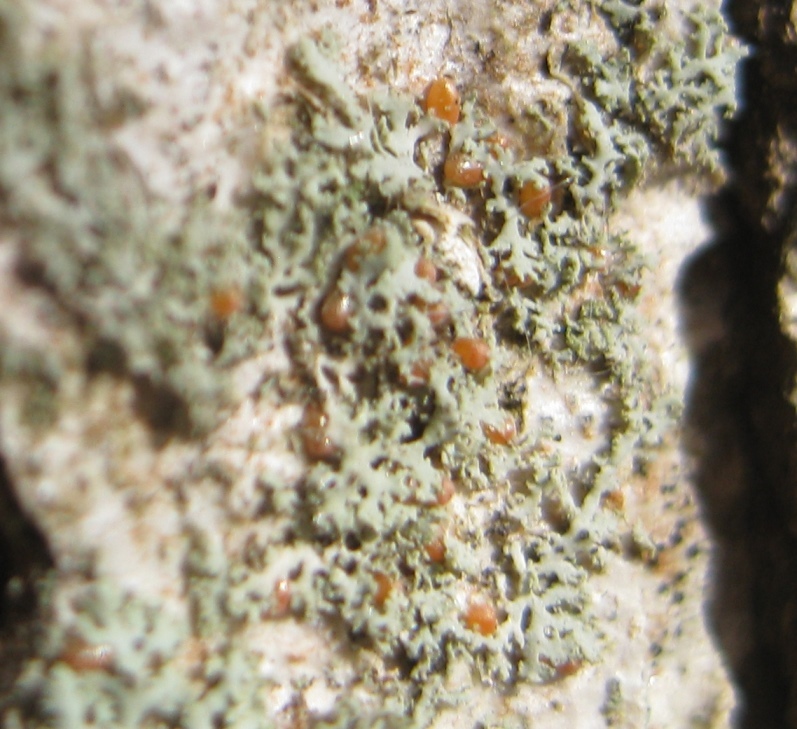 Winter moth eggs are often located in bark nooks and crannies, so complete oil coverage is very difficult. When applying oil, temperature must be above freezing and remain above freezing for 24 hours after application or plant damage can occur. Winter moth caterpillars are pretty easy to kill, provided they are not inside closed buds. Insecticide choices for when caterpillars start to hatch for fruit growers include, but are not limited to, spinosad, Imidan, Sevin, Malathion and synthetic pyrethroids such as Asana. Spinosad product names are Delegate (for commercial growers), Entrust (for organic growers) and Captain Jack's Deadbug Brew (for backyard growers). Adding a dormant oil may be useful for the first spray of any of the listed insecticides. FIGURE 3: Winter moth eggs are nearly impossible to see without setting up tree wrap in the fall. Once buds open, B.t. kurstaki products (Bacillus thuringiensis kurstaki) such as DiPel and Biobit work well. 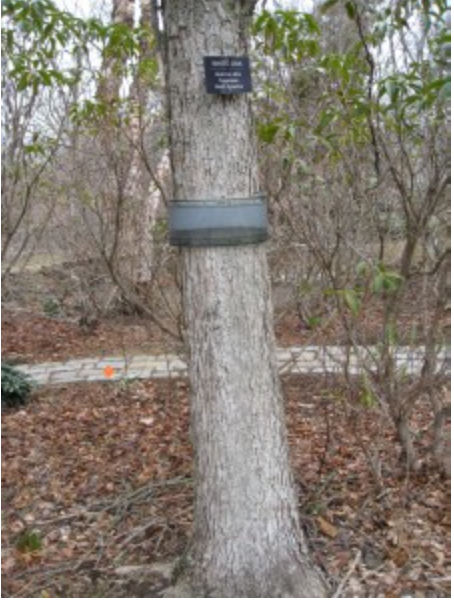 For landscape trees, winter moth caterpillars can be controlled once trees leaf out with spinosad (Conserve), B.t. kurstaki (Dipel Pro, Javelin, and others), as well as synthetic pyrethroids such as bifenthrin. B.t. products are a good choice because they kill only caterpillars, but B.t. products break down in sunlight after 3-5 days so may need to be reapplied more frequently.